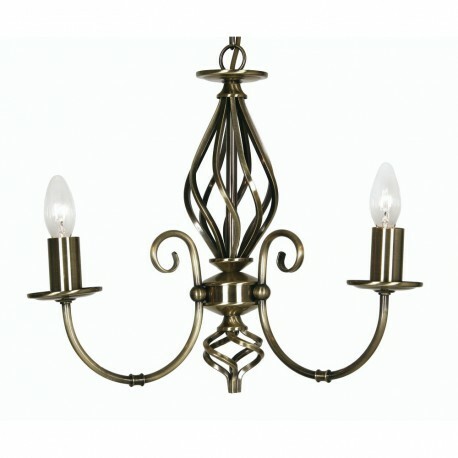 Tuscany 3 Light Pendant - Hegarty Lighting Ltd. 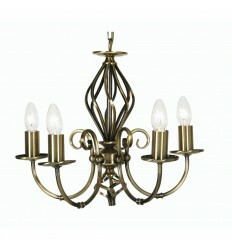 This stylish traditional Spanish design light pendant has a twisted center design and twisted bottom finial. 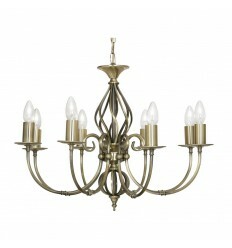 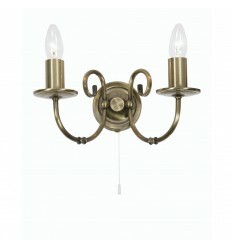 The Tuscany range has dual clip and candle drip so that it will accept glass shades if required. 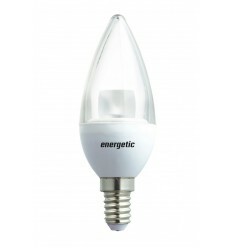 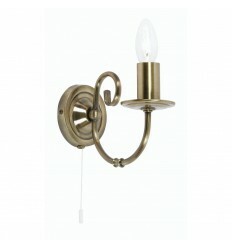 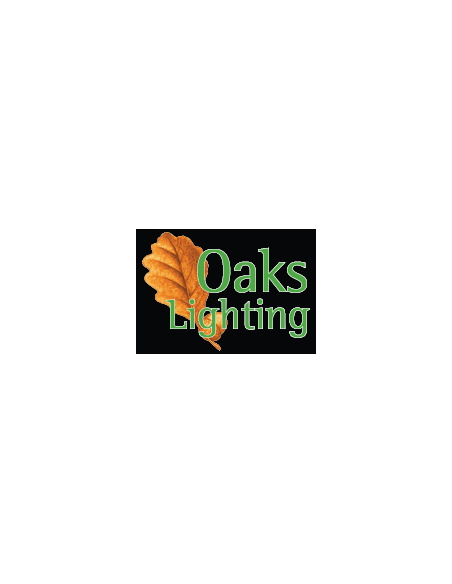 Available in a single or double wall light, and pendants of 5 or 8 lights.